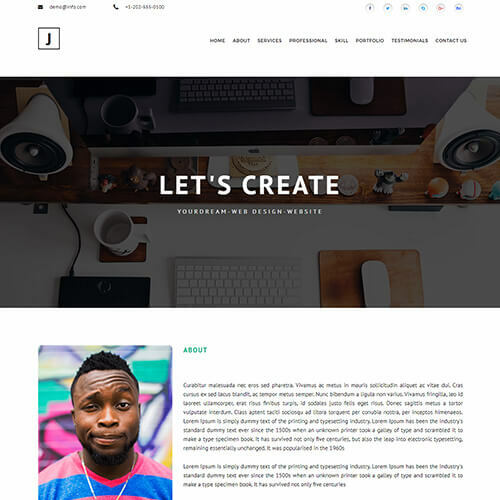 Falix-Ford is portfolio category website template which is specially designed for web designers and developers who want to build strong online presence and let their followers know about their works, projects, the achievement you gain and so on. 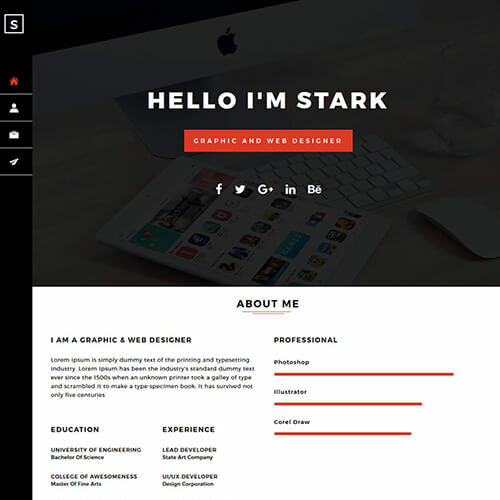 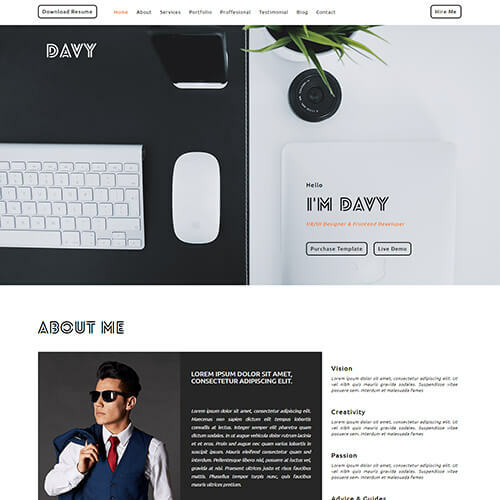 This portfolio template includes different pages like about, portfolio, a blog with single blog detail page, contact page etc. 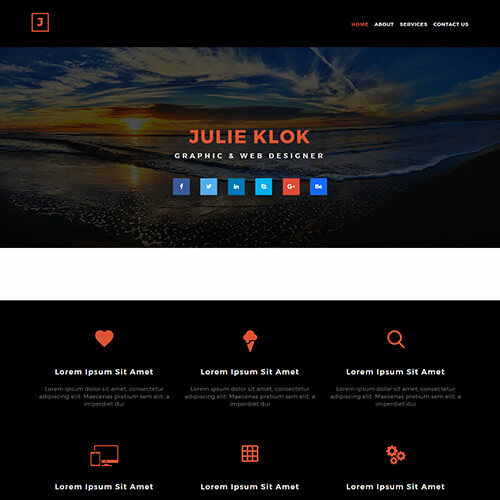 It includes catchy hover effects, social icons, buttons, pretty fonts, image gallery with lightbox effect and so on. 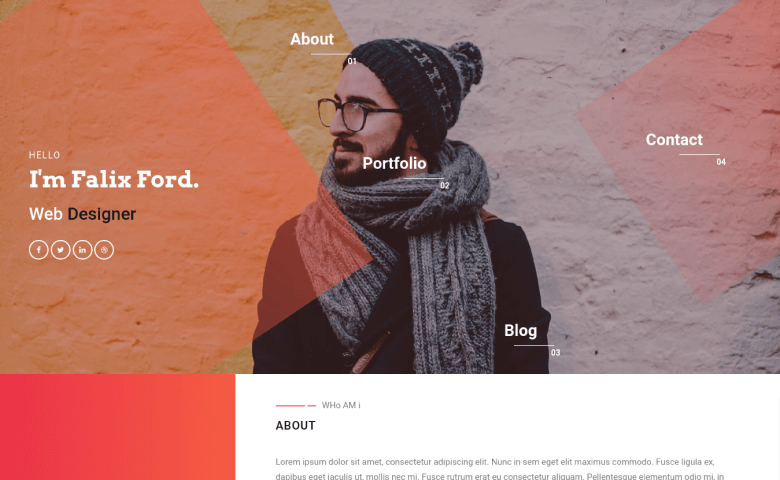 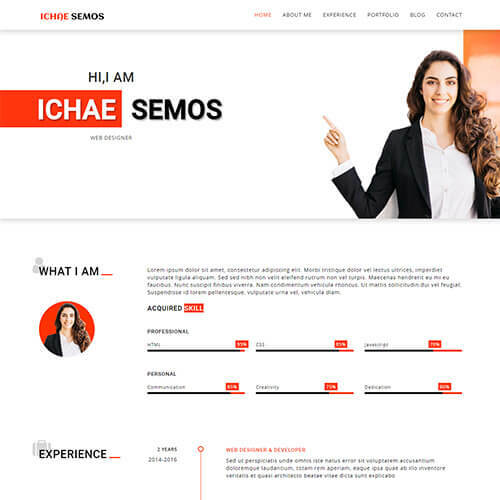 Any professionals who need an easy and effective way to share their work with clients can use this portfolio website template. 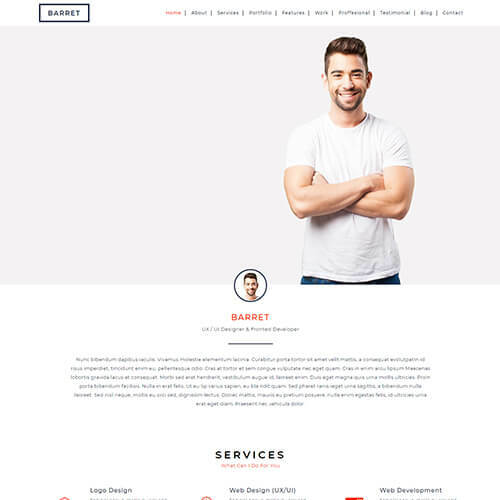 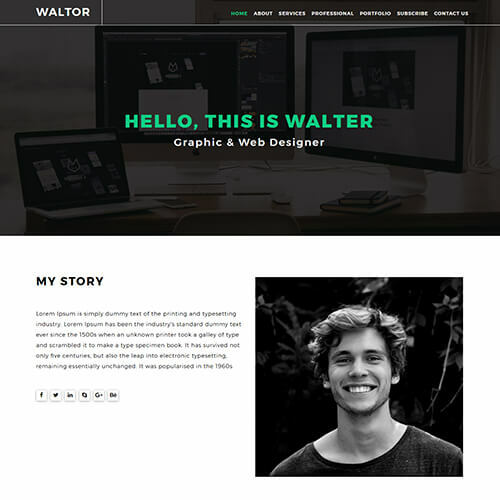 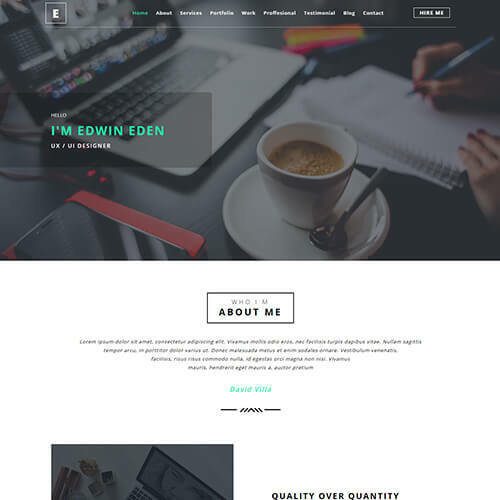 This creatively designed web developer portfolio website template is fully responsive and compatible with all browsers which makes it look great on all the screen sizes from mobile to desktop. 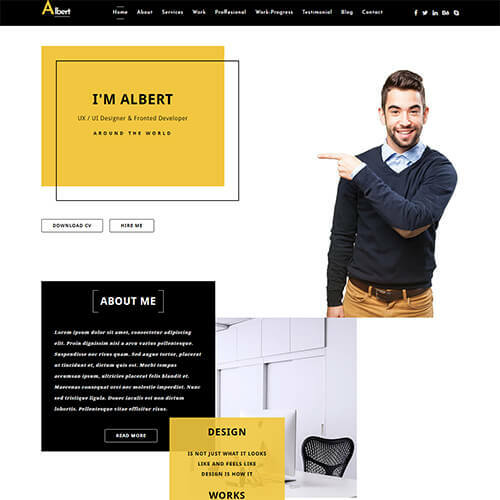 You can easily customize the template and all the sections as per your needs and requirements. 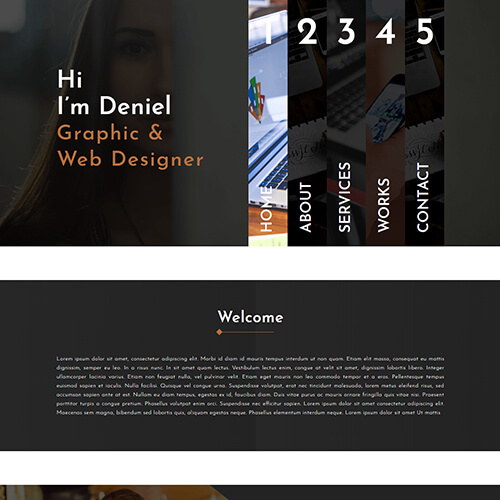 It is entirely built in HTML5, CSS3, Bootstrap framework, and jQuery with well-structured code and clean design. 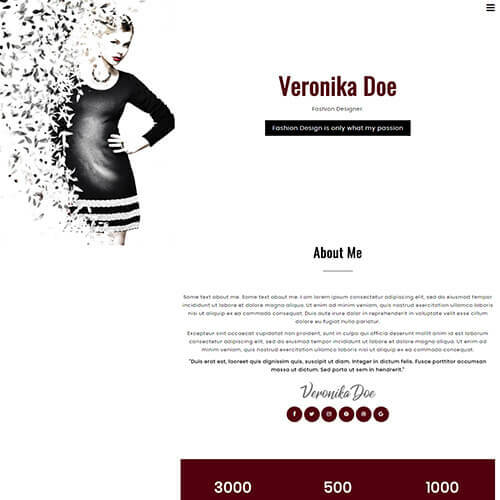 Download and make it yours.